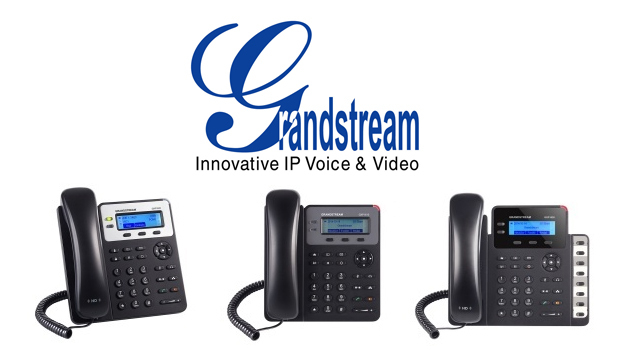 Grandstream have recently announced a new entry-level Gigabit IP phone, the GXP1628 HD IP Phone. 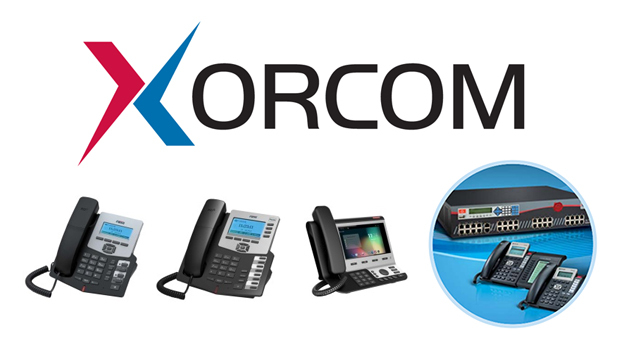 With 2 lines, 2 SIP accounts, dual Gigabit network ports with integrated PoE, and 8 programmable Speed Dial/Busy Lamp Field (BLF) keys, the GXP1628 HD IP Phone offers Gigabit network speed to a desktop computer attached to the phone, visual presence and line status of multiple extensions and the convenience of a 1-touch button to call colleagues. 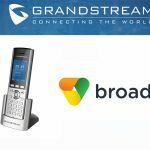 The GXP1628 is the fourth model to join Grandstream’s wildly popular and rapidly growing GXP1600 series of single and two-line desktop IP phones introduced last month. 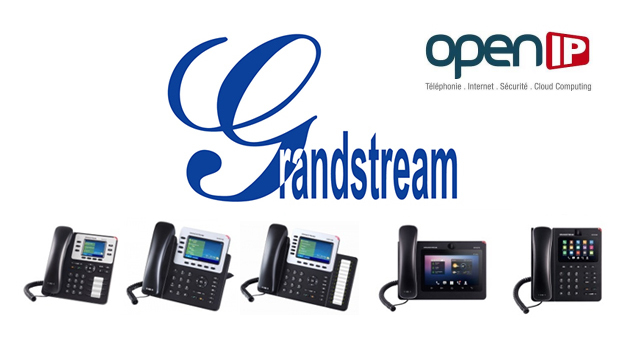 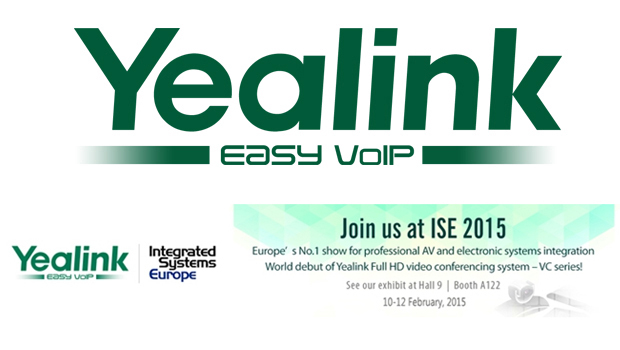 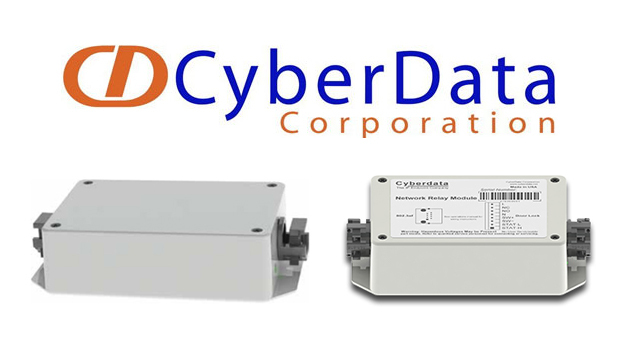 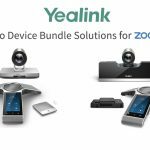 With the growing proliferation of Gigabit network access to the desktop in most business environments, the demand for a Gigabit IP phone for the mass market is quickly unfolding,” said David Li, CEO of Grandstream Networks. 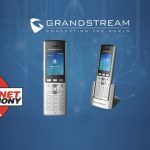 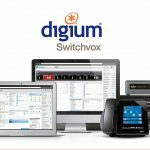 “The commercial release of GXP1628 embodies Grandstream’s continued commitment to supporting new market needs with innovative and competitive product solutions. 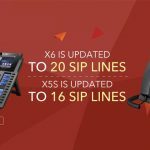 Each phone has 3 XML programmable soft keys, 3-way conferencing, Electronic Hook Switch (EHS) support for Plantronics headsets, support for 20 languages, full duplex speakerphone with advanced acoustic echo cancellation, dedicated buttons for intercom/paging and call recording, personalized music ring tone/ring back tone, integration with advanced Web/enterprise applications, and a large phonebook with up to 500 contacts and call history with up to 200 records, etc.